Comfort out of the box, ultralight and feel amazing. Comfort out of the box, ultralight and feel amazing. 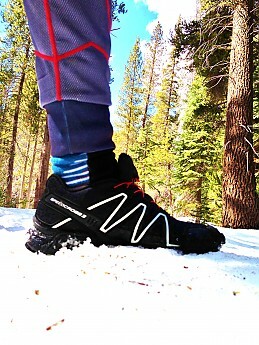 The forward traction is second to none in snow, on dry and wet dirt, sand etc. Breathable and speedlace is awesome. I was replacing my worn trail runners which I use mainly for backpacking trips with maybe 200 miles on them. 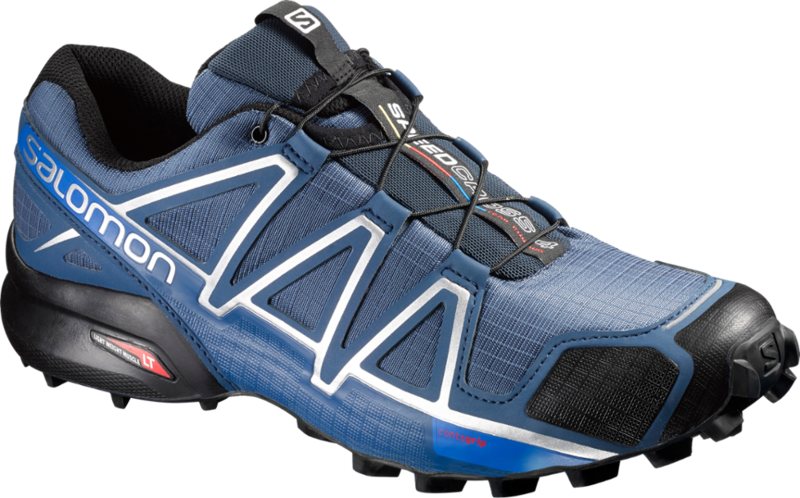 The Speedcross 3 looked too low profile, like there wasn't enough cushioning, but looks are deceiving. They felt better than most of the bulkier style shoes on the shelf. I add Superfeet footbeds to all my hikers and the standard footbed was so thin and smooth, I actually threw it on top of my SF because it just felt so good. lol. It also helps air out soles when needed since you have a spare set. That takes me to the recent trip in Sequoia where I ended up for 5 days in the snow racking in 30 miles with 45lb. pack. Wishing I had waterproof boots or gaiters, but ya. The forward traction was like velcro. Watched two others with trail runners sliding here and there and I was walking up walls. Snow, dirt, rock, granite, mud, ice all handled with ease. A little slick on wet smooth rock and wet barkless tree crossings, but that's it. The lacing is awesome, and even when loose all the way, the laces never touch the ground keeping them clean and dry. No loose dangling laces ever again. There's a little tab that allows you to use as a one finger handle to open the small pocket that houses the toggle and lace itself when tightened. Fast and easy, and never had laces loosen like some claimed. Being in snow, I wish I had a waterproof version, but they aren't made for snow and I rarely backpack in it anyways. They do dry fast because of the same breathability that allows moisture in so that's a plus. The downhill traction is not as good as uphill, and I think they need to throw a few reverse chevron lugs into the front 60% of the bottom to fix this. 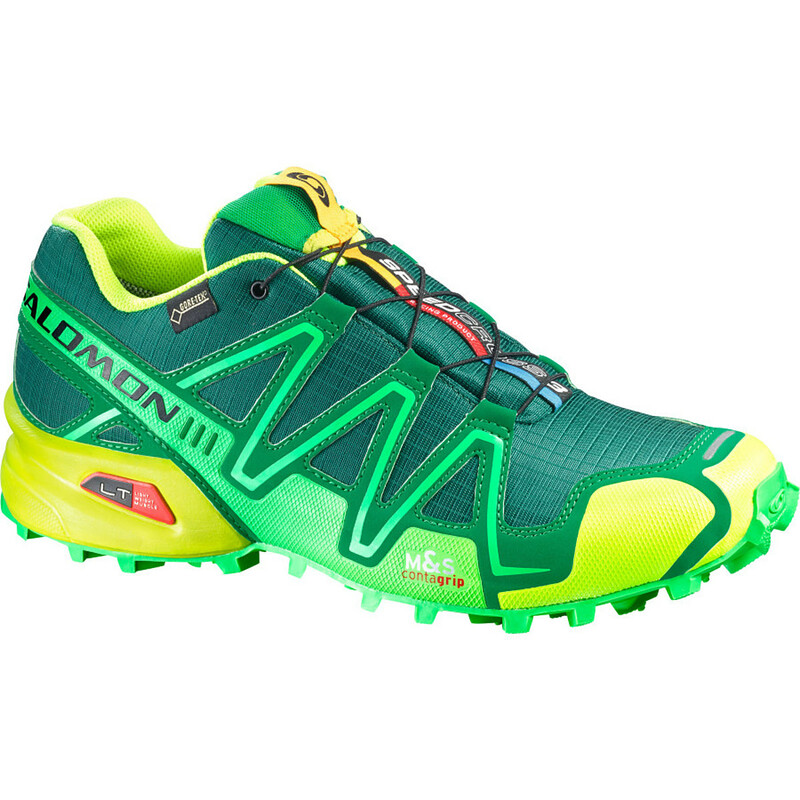 Overall the best trail running shoe I've found and I would highly, and I mean highly recommend for your dirt hikes or backpacking adventures. This shoe is well designed, comfortable, and tough! This shoe is well designed, comfortable, and tough! The colors are garish but soon get covered by mud. The quick lace system can eliminate tight spots and is self correcting for the most part. So I've had these shoes for about two months and put ~40 miles on them. So far they are faring very well! I had some concerns about the stretchy material used for the upper but it is holding up much better than previous shoes of the same construction. 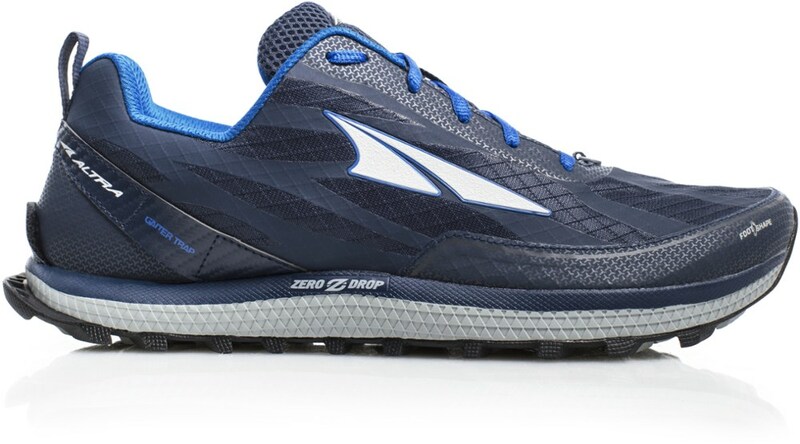 I used Trailspace to find a discounted pair, and I found the ugliest color pattern for a whole $60 below zappos prices! The first step (for me with wide feet and high arches) was to replace the insoles with my own, with higher arches. After that they were good to hit the dirt! 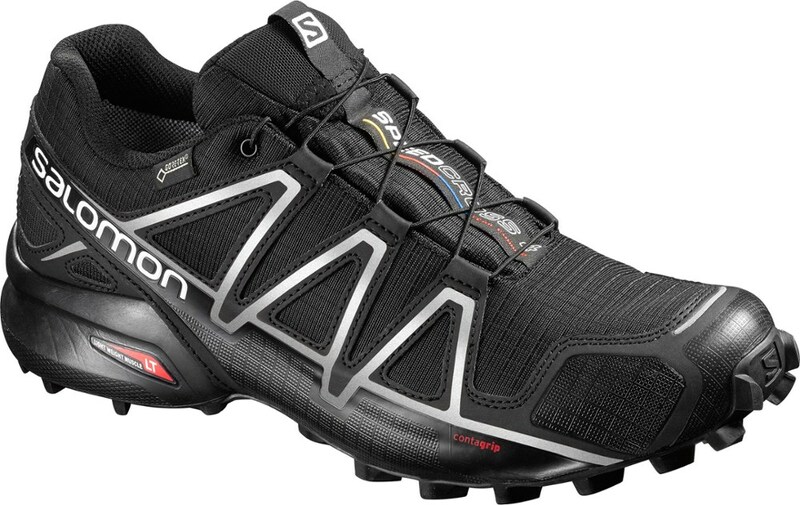 I was transitioning from a Salomon XA 3D Ultra 2 CS (mouthful!) and the speedcross took some getting used to. The soles aren't as rigid as the XA 3D, and the heel drop feels lower promoting a midfoot stride. The first run gave me a slight toe pain, but nothing after the first run. So far they are incredibly comfortable, with very few long distance pains (no numbness or heel rub). I swear the quiklace system is self-correcting. Thus far the shoes have had to perform over mud, hills, forest detritus, and now grass as it grows. The lugs keep good traction in all but the sloppiest mud and even do well on stones when I hop the creeks. I haven't had any extremely hot weather yet and when there's snow I use my XA 3d's still, so no report yet on breathability. The laces are a cinch to use and a great advantage to the shoe, I wish all brands used them! So far all the seams and sole are holding fast, nothing looks like it's degrading. This is good since I run through horse pastures and there's the inevitable excrement, which I've heard is tough on the glue used in shoes. 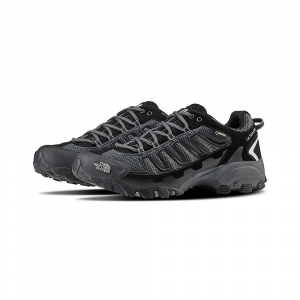 All in all I'd recommend the shoe, especially at the prices Trailspace has listed! Thanks for sharing your review, Colin. I'm glad to know Trailspace's info helped you find these at a reasonable price. 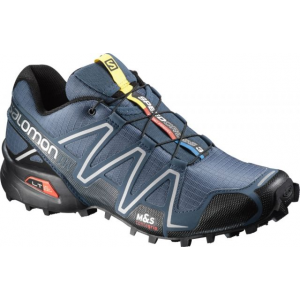 The Salomon Men's SpeedCross 3 is not available from the stores we monitor. It was last seen October 22, 2018	at CampSaver.com.